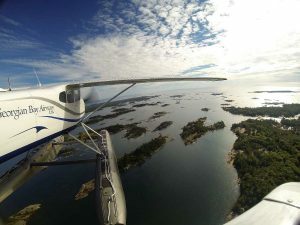 Georgian Bay Airways is a Sightseeing, Charter and Floatplane Training Facility, conveniently located right beside Parry Sound’s Town Dock. 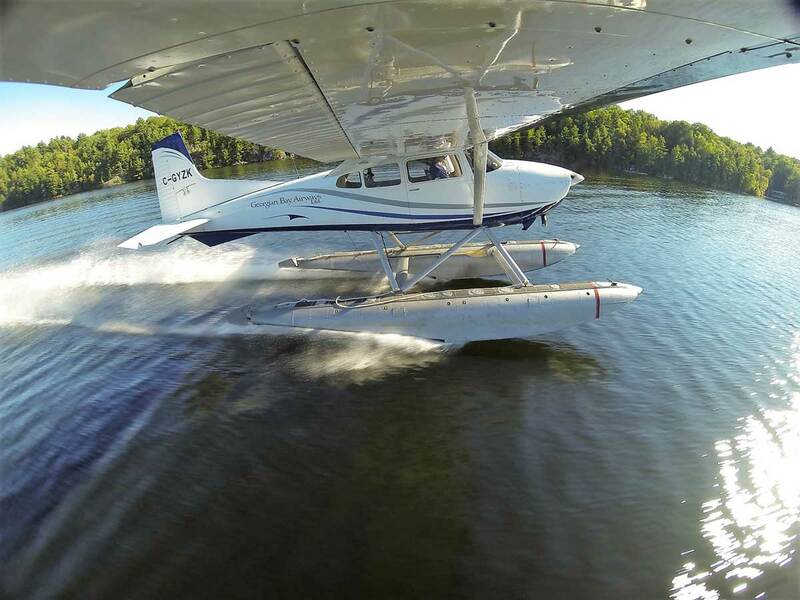 This seaplane service will take you on a flight to remember! Offered on a continuous basis daily, you can chose from sightseeing air tours, a Fly & Dine to World Famous Henry’s Fish Restaurant on Frying Pan Island, The North Landing Restaurant on Whitestone Lake, or The Swiss Country House on Ahmic Lake, Romantic Sunset Champagne flights, as well as fly-in day trip adventures for Fishing, Hiking on a Georgian Bay Island and ATVing. We have an on-site Ice Cream Parlour with 16 Flavours of Nestle Ice Cream, and a Specialty Coffee Shop, where you can get a Latte or Cappuccino to roam the waterfront. 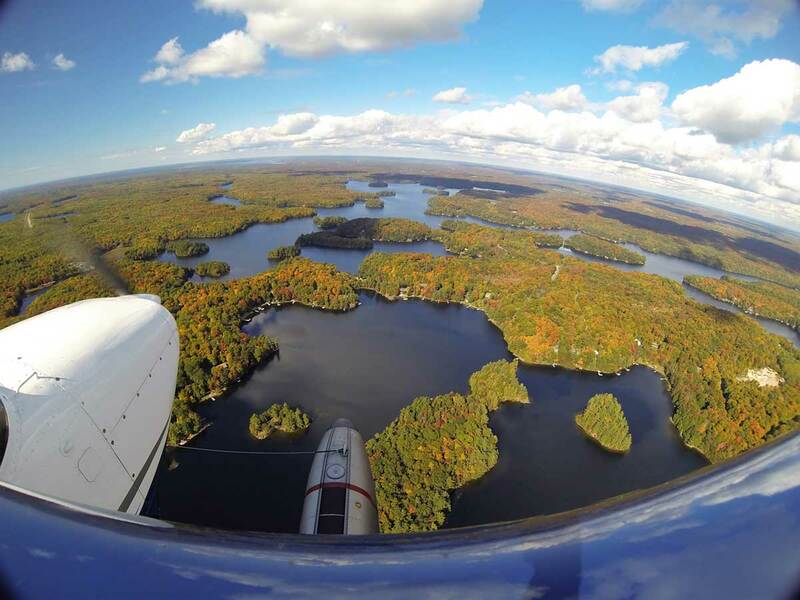 Visit our gift shop as well to purchase a unique Parry Sound souvenir.